The Airport Rescue & Fire Fighting Service was established in 12th April 1966 and written in history as the country’s first Fire Service. Since then the service is being developed under different leaderships. As a result, today our ARFFS is the largest Aerodrome Fire Fighting Service in the nation. Our mission is to Provide rescue and fire protection at Velana International Airport to the highest standards prescribed by the International Civil Aviation Organization ( ICAO ). We maintain a high state of preparedness at all times and able to meet ICAO standards in response times and effective intervention in the event of an aircraft accident. 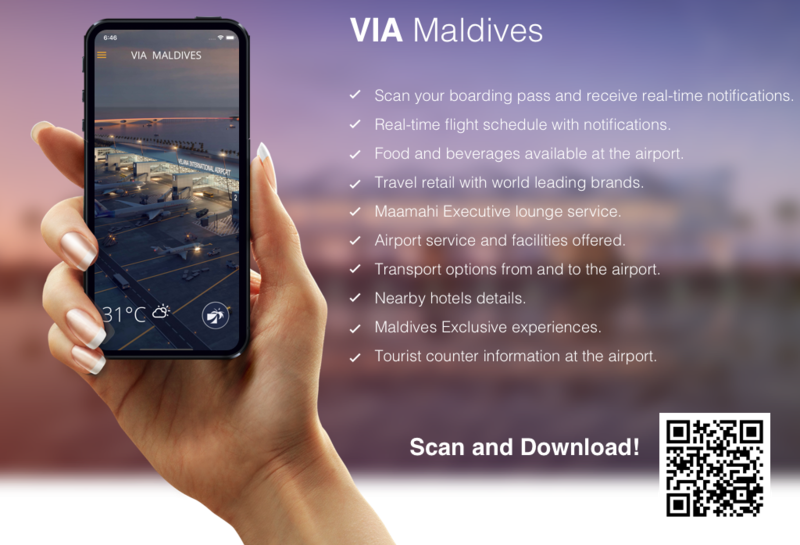 Further, we will continue to seek improvement and innovation to our service in providing an effective and efficient service to Velana International Airport. Our aim is making this service better than today and foothold to the top of the other fire services in the region.